Booking wedding transportation is usually on the groom’s to-do list but the bride might want to give him a nudge to make sure he gets the wedding car reserved in plenty of time. Find out when you need to book your wedding car along with reasons for booking wedding transportation a bit earlier. You should start looking at wedding cars, comparing prices and talking to various suppliers at least six months before your wedding. Generally the car should be booked at least four to five months prior to the big day so that you still have a good selection to choose from and you can reserve the car of your dreams. If you are holding your wedding on a Saturday in June or July you may need to book your wedding car a year in advance in order to get your first choice. Every supplier associated with the wedding industry will tell you that Saturdays in summer are extremely busy times for weddings. 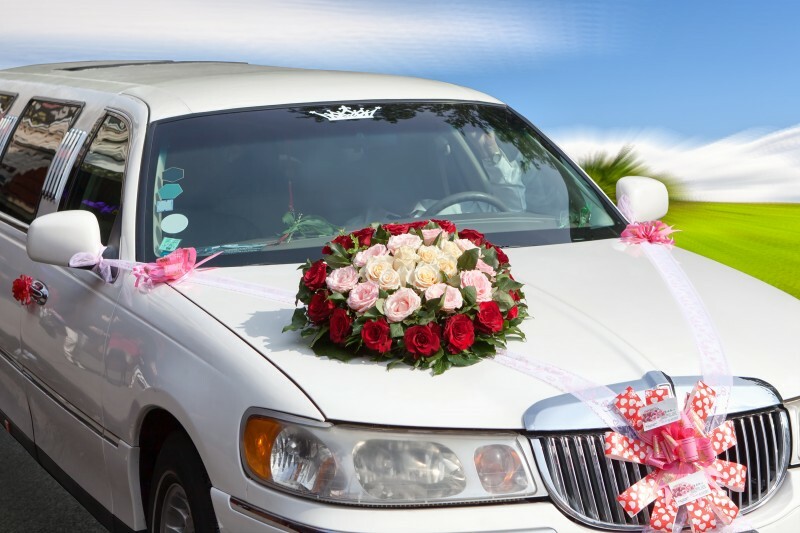 You may need quite a few wedding cars if you prefer both sets of parents to travel in the wedding cars, you have to provide transport for step parents as well as parents, or you have a lot of bridesmaids. If you book your transport early chances are there will still be coordinating wedding cars available. To ensure all the vehicles look good together you will want to be sure they are the same make, era, and colour. For those couples that specifically want a two tone, long wheel base, 1960s Rolls-Royce Silver Cloud II, they will need to book as soon as they announce their engagement to be sure they can have the car that they have their hearts set on. 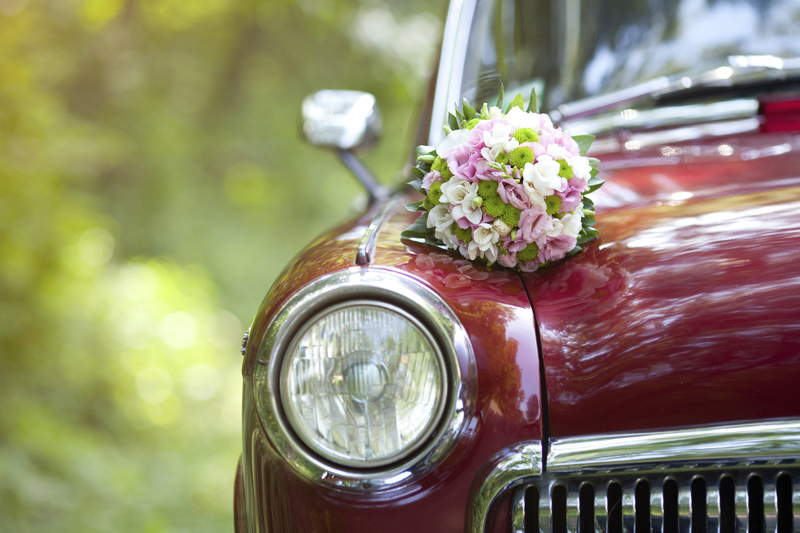 These couples may set their wedding date based on the availability of the car. Usually couples just have a vague idea about the type of car they want, what colour it should be, how many seats it needs to have, and the overall style they prefer, and in this case you can leave booking your wedding transportation until later.